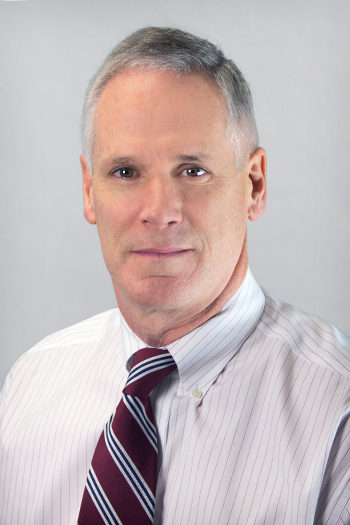 Thomas Langan, MD, Associate Professor of Neurology at Jacobs School of Medicine & Biomedical Sciences, Univ. at Buffalo/SUNY, has received several recent honors. 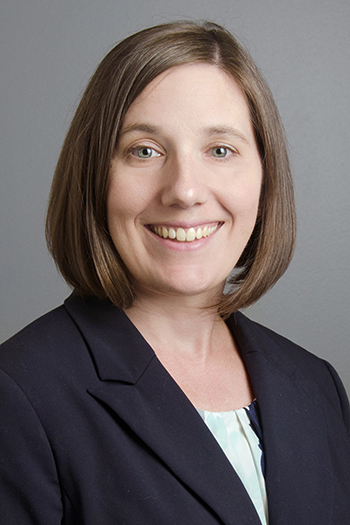 In December 2018, Dr. Langan became a member of the American College of Medical Genetics and Genomics, a nominated post. In October 2018, he received a commendation for years of service to the Newborn Screening Tranlational Research Network. He is also serving as co-chair of the research network’s Clinical Integration Group which reviews the status of newborn screening operations in the United States. 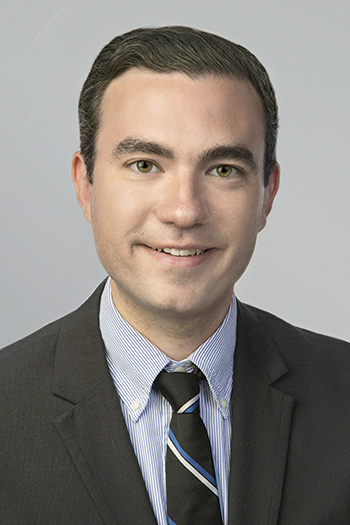 Dr. Langan studies clinical manifestations and treatment of inherited leukodystrophies through the Hunter James Kelly Research Institute. The Dept. of Neurology at Jacobs School of Medicine and Biomedical Sciences/SUNY has helped the Buffalo Niagara Medical Campus earn the highest level certifications for its comprehensive stroke and epilepsy care programs. Det Norske Veritas (DNV) once again awarded Buffalo General Medical Center/Gates Vascular Institute with Comprehensive Stroke Center designation. This is the sixth year in a row that the system has received this highest level ranking. The National Association of Epilepsy Centers once again recognized the epilepsy program with level IV accreditation, reflective of the highest level of clinical expertise in epilepsy monitoring, pre-surgical evaluations, and surgical and other interventions to manage refractory seizures. 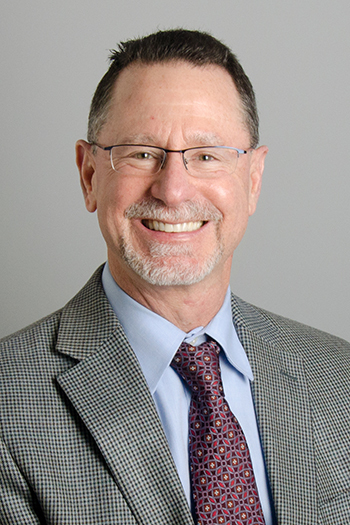 Arie Weinstock, MD, Professor of Neurology, serves as director of the epilepsy section, and Robert Sawyer, MD, Associate Professor of Neurology and Vice Chair for Clinical Affairs, directs the department’s stroke program. Members of the Univ at Buffalo Jacobs School of Medicine and Biomedical Sciences Dept. of Neurology participated in the 1 mile run on February 9, 2019 through Elmwood Village to benefit the battle against neurofibromatosis on behalf of the Children’s Tumor Foundation. Over $2100 was raised across the department, and over $18,000 was raised in Buffalo. Dr. Cynthia Beatty, Assistant Professor of Neurology and a member of the child neurology division at UB, helps staff the clinic at Oishei Children’s Hospital. 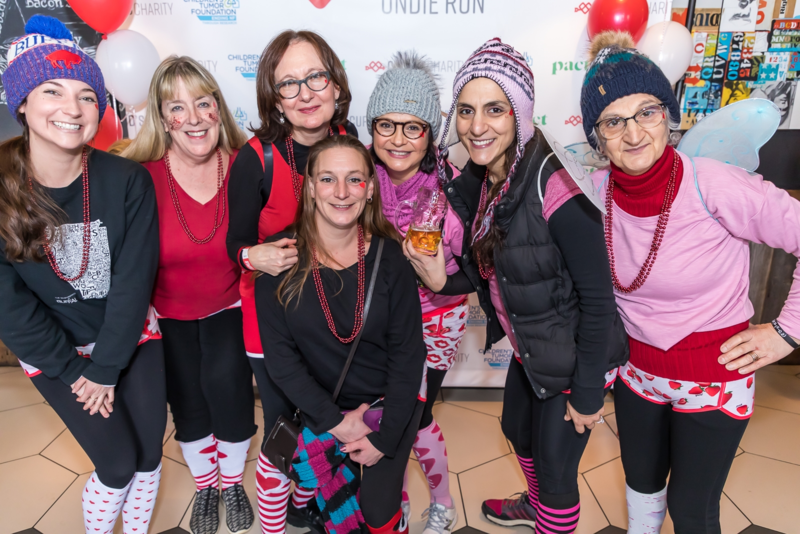 Participants in the Cupid’s Undie Run (l to r): Francine Mistretta, Dr. Margaret Paroski, Karen Zakalik, Amanda Szalkowski, Stephanie McDermid, Mary Kapinski, Carmela Armeli. Not shown is Heidi Wicks-Pierce. On November 15, 2018, Robert C. Griggs, MD, Professor of Neurology, Medicine, Pathology/Laboratory Medicine, and Pediatrics at University of Rochester School of Medicine and Dentistry, delivered the second Drs. Michael Cohen and Patricia Duffner Annual Lectureship in Neurology at Jacobs School of Medicine and Biomedical Sciences, Univ. at Buffalo/SUNY. Dr. Griggs is a former Chairman of the Dept. of Neurology at Univ. 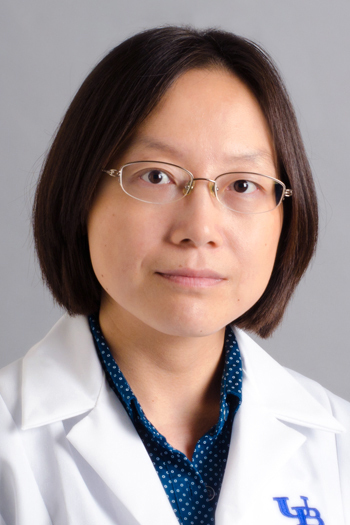 of Rochester and is an international authority on neuromuscular disorders. He has served as Editor-in-Chief of Neurology and President of the American Academy of Neurology, and was elected to the National Academy of Medicine in 1998. He founded the Muscle Study Group that same year and led the NINDS-supported CINCH network that studies neurological channelopathies such as periodic paralysis. The NIH has also funded his work in Duchenne Muscular Dystrophy. Dr. Griggs’ talk was titled, “Evidence Based Treatments for Rare Diseases.” The annual lectureship honors Drs. Cohen and Duffner, child neurologists and professors emeritus in the Univ. at Buffalo Dept. of Neurology. The epilepsy division of the Dept. of Neurology, Jacobs School of Medicine and Biomedical Sciences, Univ. at Buffalo/SUNY, has been recognized as a Center of Excellence for deep brain stimulation (DBS) approaches to managing epilepsy. There are only 30 other centers across the country who received this initial recognition for this new approach to seizure management. Neurology faculty Drs. Robert Glover, Ping Li, Kelly Andrzejewski, and colleagues from the Dept. of Neurosurgery were involved with the programmatic recognition. 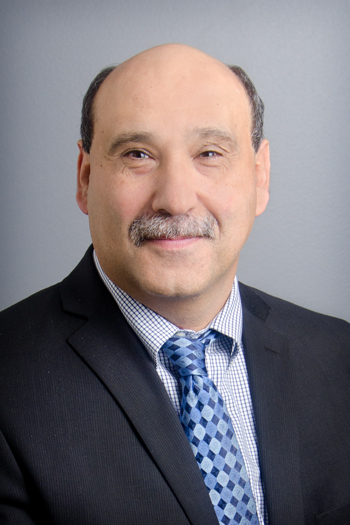 The epilepsy program, under the directorship of Arie Weinstock, MD, also offers epilepsy surgery, laser ablation, vagus nerve stimulation, and other state-of-the-art approaches in treating epilepsy. Eva Tamoga, BS, EdM, who had worked for the Univ. at Buffalo Jacobs School of Medicine and Biomedical Sciences Dept. of Neurology since 1996, was celebrated at a retirement reception held at the Saturn Club on October 22, 2018. Originally from Hungary, Mrs. Tamoga served several department chairman over the years, beginning with Michael Cohen, MD. As an Assistant to the Chair for University Affairs, Mrs. Tamoga played a key role in administration of graduate medical education programs, medical student clerkships, and state budgeting. In 2012 she received the university’s John P. Naughton award for exemplary administrative service to UB.